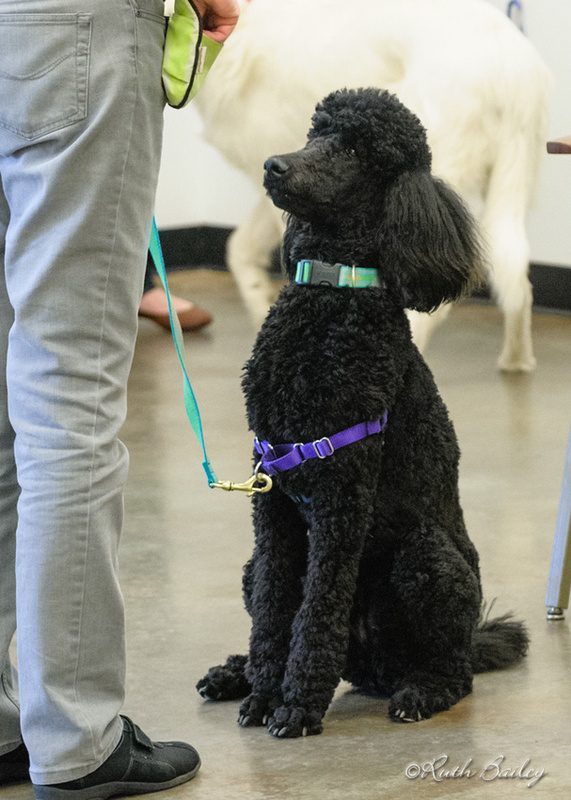 If your schedule makes attending a weekly class troublesome, or if your dog would learn better with fewer distractions, then private lessons are a convenient and effective option to group classes. Any group class can be taught privately, or we can develop a custom behavior modification plan specific to your needs. Private Manners Packages are scheduled on Sundays at 1:00 at Dogville Daycare Location Only. Private lessons require instructor permission to schedule and enroll, so please send an email to Susanne to enroll. “I so appreciated being able to work with you privately, we were having so many problems with Duke and felt unequal to controlling him, so the thought of trying to work with him in a group class really scared my husband and myself. But after our first lesson with you we both felt we understood Duke better and you gave us things to do right away to help us feel more confident controlling him. I never felt unequal to being his fur parent again, and I rediscovered how smart he really is. Not only is his behavior much improved but WE are much improved. I was never so proud of us as when Duke graduated from Foundations 2 and earned his Canine Good Citizen. Thank you for all your help and encouragement”.